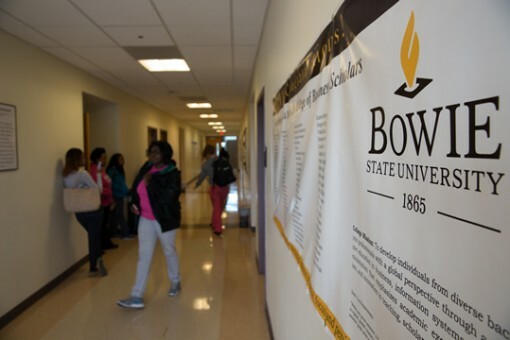 Bowie State offers specialty certificates, masters, and doctoral degrees in several areas of study. If you are looking for a challenging graduate education experience that will build a strong foundation for your success, take a look at Bowie State University. We provide affordable graduate education and holistic academic experience with a focus on real-world application and professional research. We offer 19 master’s degrees, 14 advanced certificates and two doctorate programs to prepare students for today’s most exciting and in-demand career fields and graduate study. Many of our programs are nationally accredited. 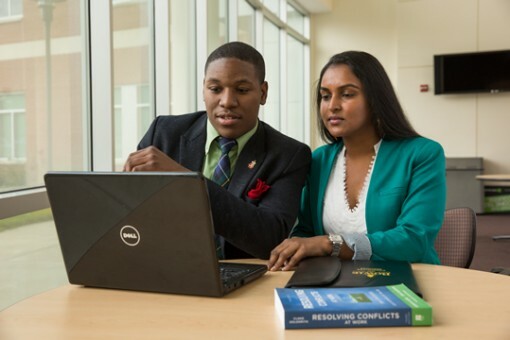 With a degree from Bowie State University, graduates are prepared to meet the challenges of global society and enter the workforce of the future. Our graduate students take pride in making a difference in their communities and the world. They are working professionals, lifelong scholars, scientific researchers, educators and budding entrepreneurs. Learn about our options for graduate study.